is it bad if i forget to put neosporin on cuts from metal things? as i was waiting outside a restaurant the other evening, two tipsy ladies asked me to take their picture. 5 minutes later, one was touching my arm, referring to me as her mini-me, and assuring me that things will get better. teeth clenching when you sleep. why? grist and toll and let me tell you, it is Legit. it is by time there were some recipes up in this house. i had a birthday cake request of coconut and banana. i made some pastry cream with coconut milk. i stirred a giant handful of shredded coconut in, and after it chilled, folded some whipped cream in to lighten it a bit. 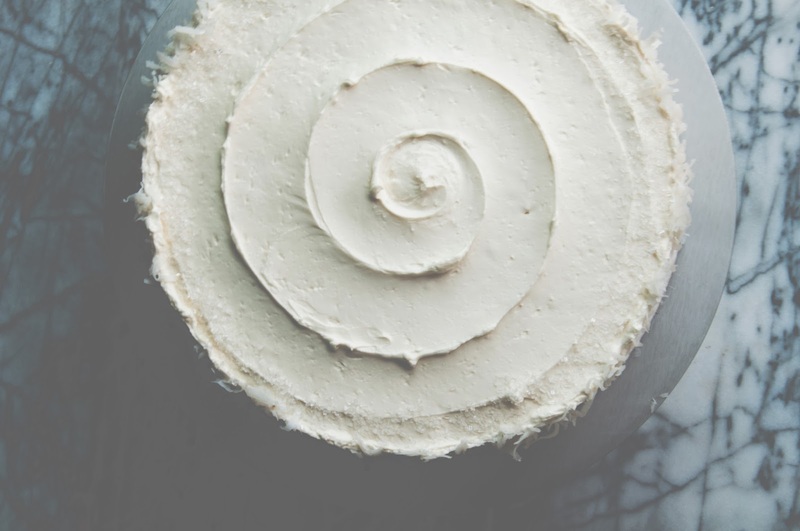 coconut pastry cream. slices of banana. soft white cake. layer the crap out of them. 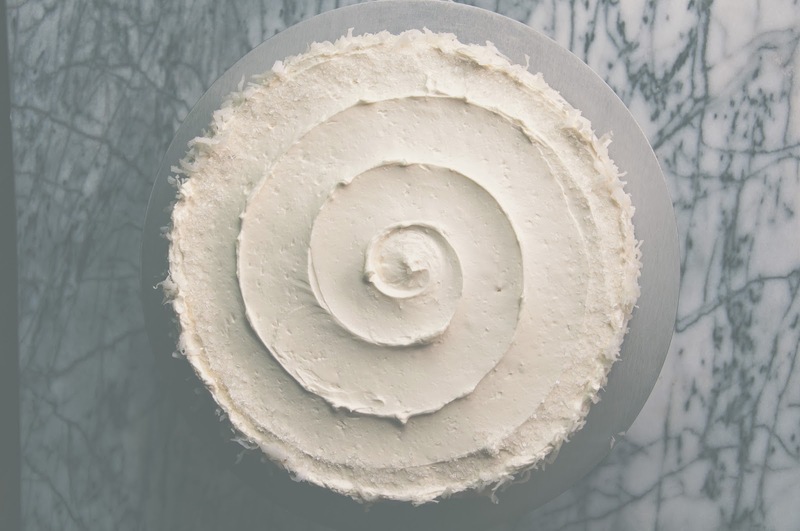 frost the whole thing with coconut swiss meringue buttercream, press coconut up the sides, and a birthday cake, you have! cakes are lovely and all, but if you are to take one thing from this, it is to make some coconut pastry cream. 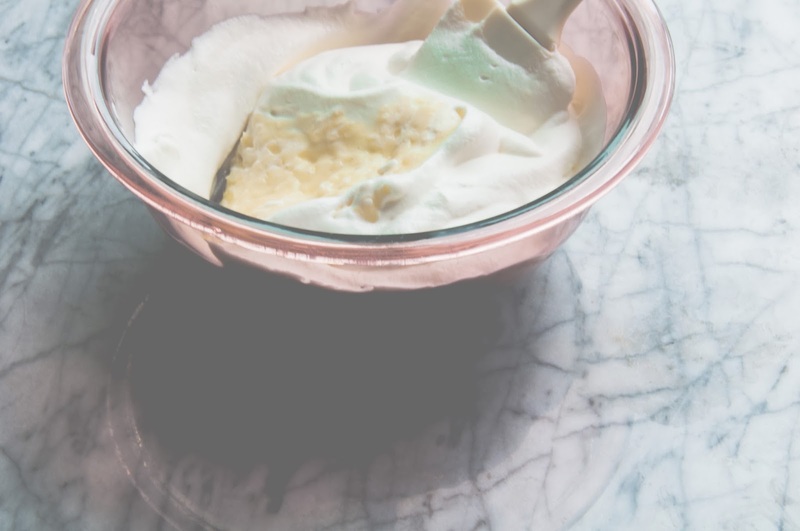 it would be a great filling or topping to mostly everything that acts as a dessert vessel. lemon. a buttery chocolate chip cake. i think it'd be cool with gingerbread. fill a donut or cronut or beignet with it. sandwich it in a whoopie pie. layer it in a trifle. with graham cracker crumbs and lime curd and maybe some blackberries. trifles are coming back aren't they? alright. is that enough for you to make the damn pastry cream? have a pleasant rest of the week! heat coconut milk, sugar, salt, and vanilla bean in a medium sauce pan over medium heat. in a metal bowl, whisk together the egg yolks and the cornstarch. once the crema is hot, remove the vanilla bean, scraping out any seeds into the cream. slowly add about 1/2 cup of the hot cream to the yolk mixture while whisking. continue pouring more of the cream slowly into the yolk mixture while whisking. Pour the now warm yolk mixture back into the saucepan and whisk. continue to whisk with heat on medium for a 3 more minutes. the mixture will turn thick and bubble. Continue to whisk for the full 3 minutes or the pastry cream might separate as it cools. After the 3 minutes, whisk in the butter. 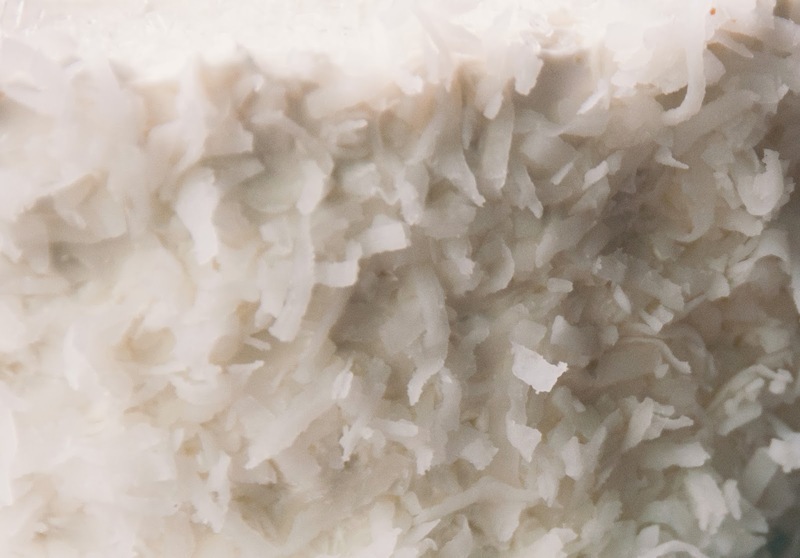 then add the coconut flakes. pour into a shallow dish to cool, and place a piece of plastic wrap right on the top surface so that a skin doesn't form. refrigerate until cold, at least an hour. once it is cool, stir it to loosen. whip the 1/2 cup of cream to medium peaks. Stir in 1/3 of it into the pastry cream to lighten. then fold in the remaining cream until the pastry cream is nice and light. set rack in oven to middle position and preheat oven to 350 degreesF. grease 2 9inch round cake pans, line the bottom with parchment paper and grease the parchment. 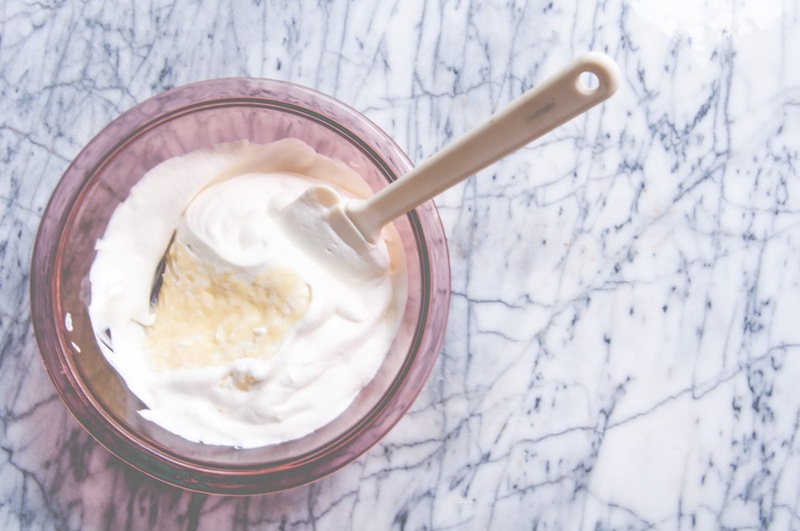 Pour milk, egg whites, and extracts in a small bowl and whisk gently until blended. 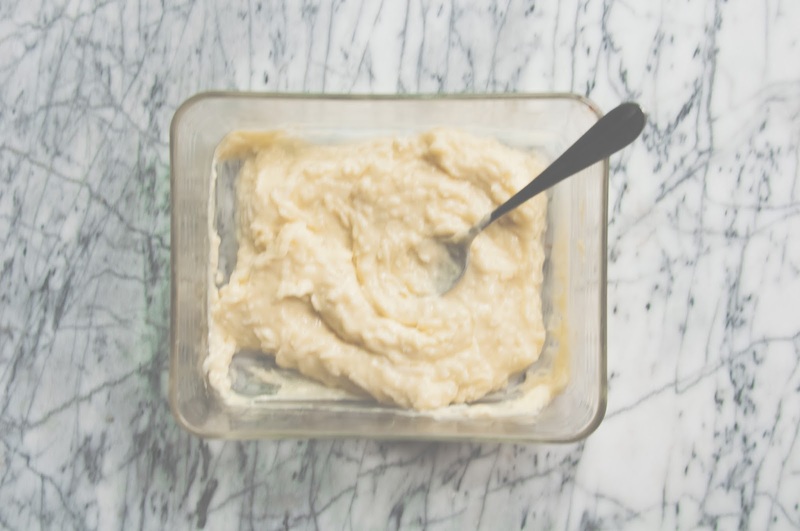 In the bowl of a stand mixer, whisk together cake flour, sugar, baking powder, and salt. Add the butter and continue beating with the paddle attachment until the mixture resembles moist crumbs, with no powdery streaks left. Add all but 1/2 cup of the milk mixture to crumbs and beat at medium speed for 1 1/2 minutes. add the remaining 1/2 c of milk and beat 30 seconds more. scrape down the sides of bowl before beating just a bit longer. divide batter between cake pans and smooth tops with a spatula. rap on counter to eliminate air bubbles. Bake until a thin skewer inserted into the center comes out with just a few moist crumbs, 23-25 minutes. If you wait until the toothpick comes out totally clean, the cake could be dry, so don't over bake! Let cakes rest in pans on a wire rack for a bit, until running a knife around the edges of the pan and inverting the cakes. Let them cool completely, about 1 1/2 hours before wrapping in wax and plastic wrap and freezing until pretty firm, about 30 minutes. Combine the sugar and 1/2 cup water in a small saucepan and bring to a boil over medium heat, stirring to dissolve sugar. Boil without stirring until syrup reaches 240 degreesF on a digital thermometer, about 5-6 minutes. 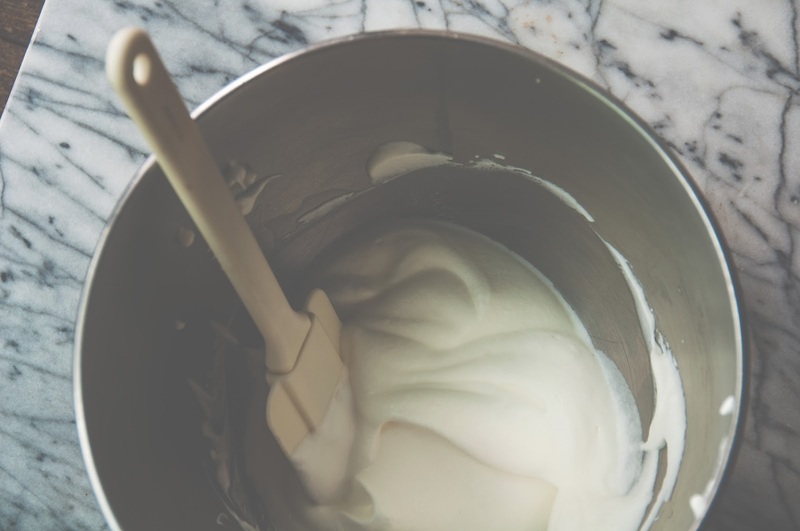 meanwhile, in a stand mixer fitted with the whisk attachment, beat egg whites on medium-high speed until soft peaks form. with the mixer on medium speed, slowly pour in hot syrup in a thin stream. Increase to medium-high speed and beat until stiff peaks form and mixture is completely cool, about 8 minutes. reduce speed to medium and add butter 1 tbsp at a time, beating after each addition. Once all butter is added, beat on high speed until buttercream is smooth and fluffy, about 1 minute. beat in vanilla and coconut extract. Cake Assembly: with a long serrated knife, carefully slice each cake layer in half. set one bottom layer on a cake circle or plate. spread 1/3 of the pastry cream on top. 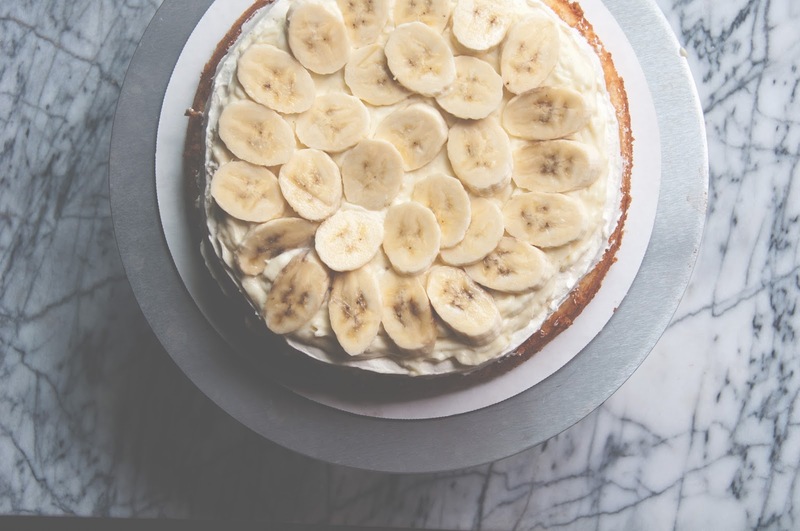 then top with a layer of sliced bananas. line up another layer of cake on top and gently press it down into place. 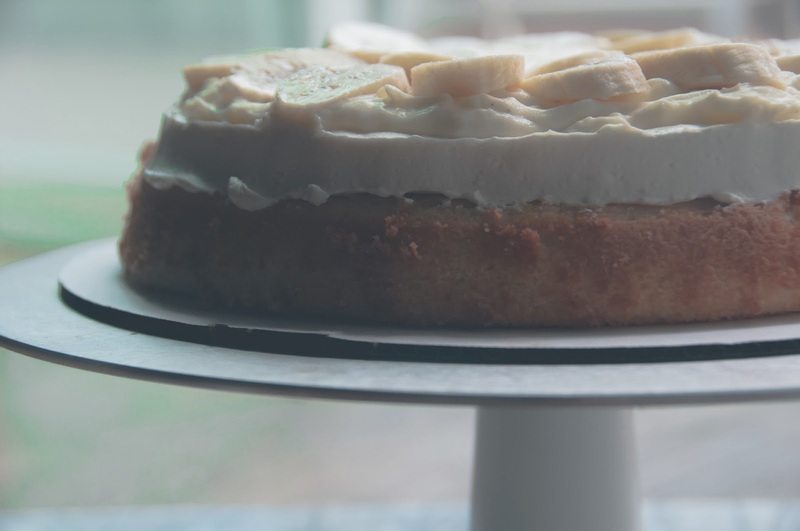 repeat with pastry cream and slices of banana in between each layer and top with the final cake layer. refrigerate for a few minutes to let it chill and set a bit. 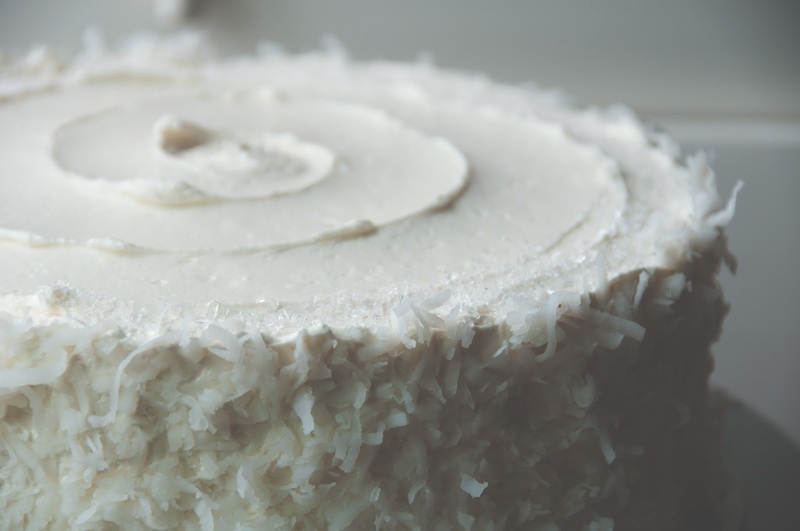 then do a thin crumb coat of the coconut swiss meringue buttercream to seal in all the pesky crumbs. refrigerate for 15 minutes. then frost the cake fully with the buttercream. 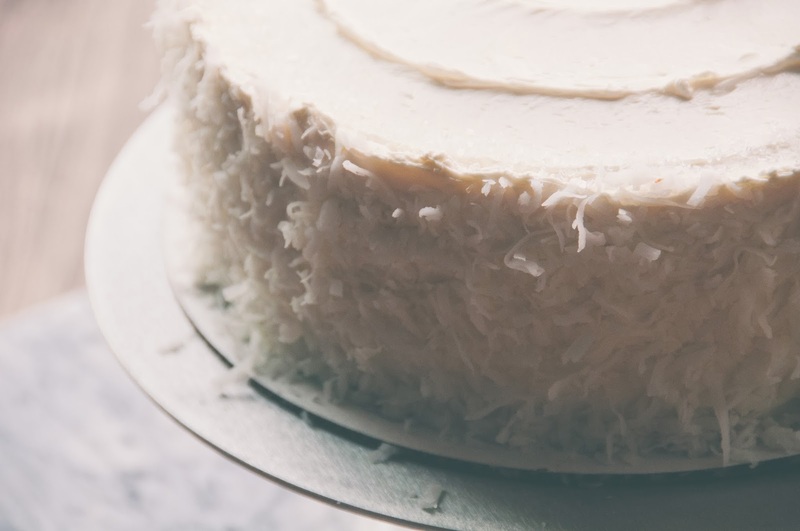 press shredded coconut onto the sides of the cake and boom, cake. the actual cake seems firm and not moist enough when it has been in the refrigerator and it's cold and hasn't had enough time to sit out on the counter. room temperature cakes for premium moistness, always.